You’ve got the grill. People will, of course, gravitate around it. Why not put on something to keep them occupied while the main course cooks. Grills can be hot and fast or slow and slow, but either way, Appetizers on the grill are a quick and easy way to get the meal started. These ten appetizer recipes are surefire hits that will stave off the hunger while you get the rest of the meal together. These are also great recipes for the big events like game day or any other reason to get together. If you love salt and vinegar potato chips then you’ll certainly love these. 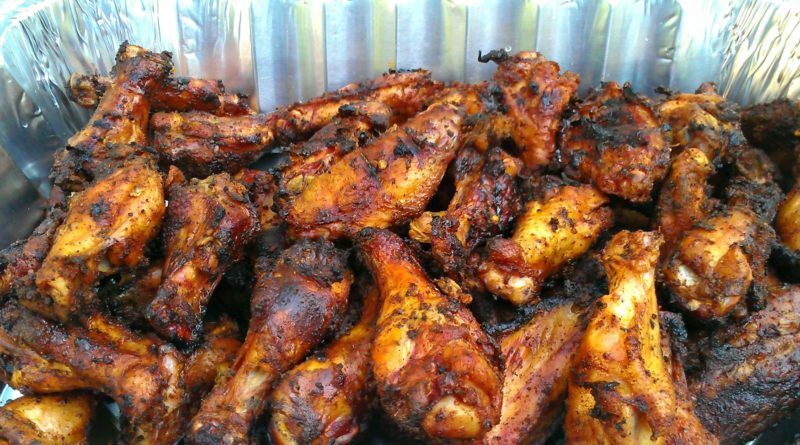 These wings make a delicious appetizers for cookouts, tailgating, and Super Bowl parties. Serve with a blue cheese dipping sauce for a complete experience. These wings are grilled to perfection, dipped into a flavorful Asian inspired sauce, and placed back onto the grill for a few more minutes. These make the perfect appetizer for just about any occasion. 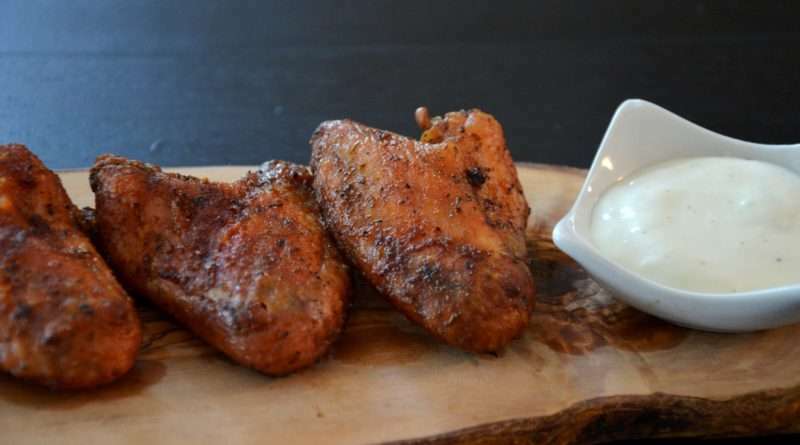 These wings are brined in a Tabasco solution, but also uses a Tabasco Buffalo sauce at the end. A nice double whammy of flavor for spicy wings. 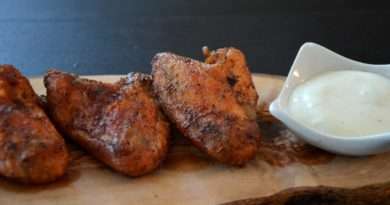 These dry rubbed chicken wings are placed on the grill and served with a cooling dipping sauce. Unlike most wing recipes, this one does not call for a sauce to be applied. Frankly, they don’t need it. 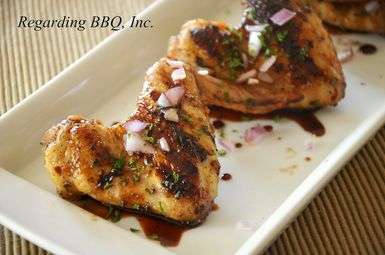 If you do choose to brine the chicken wings before grilling, omit the salt. I recommend cooking these over charcoal, but a gas unit will work just fine. These Cajun spiced riblets make one fantastic appetizer. They are easy to make and even easier to eat. Remember to adjust the spices to your liking. 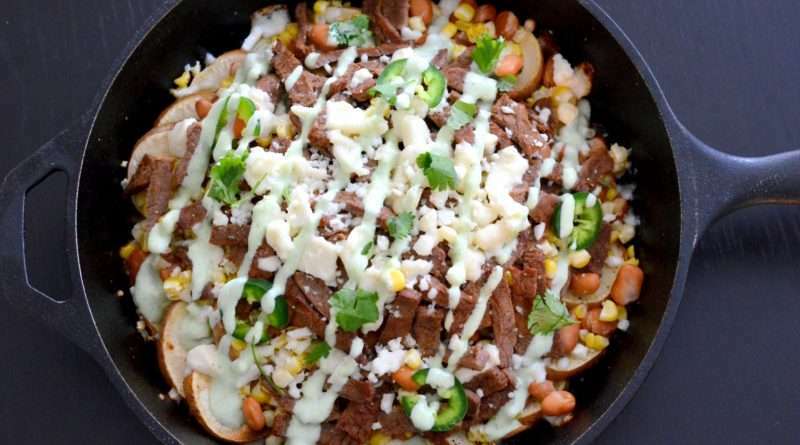 This dish is perfect for summer cookouts, tailgating events, and Super Bowl parties. These homemade meatballs are absolutely delicious. The cranberry-teriyaki sauce provides a little sweet combined with a bit of tartness. 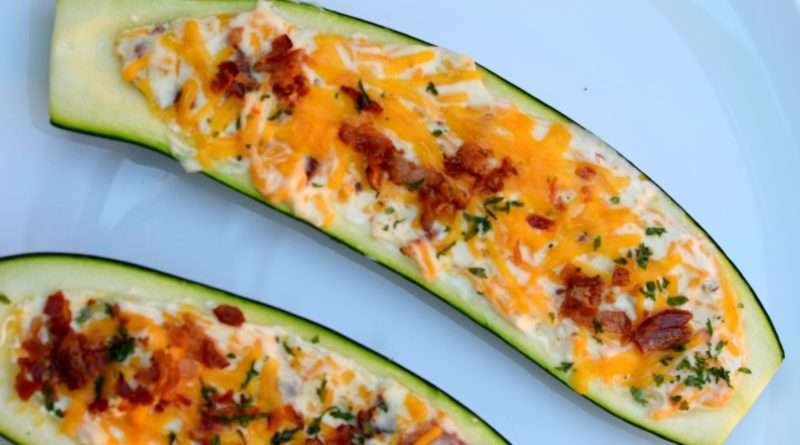 This is the perfect appetizer for any cookout or game day get together. Give these delicious gems a try.